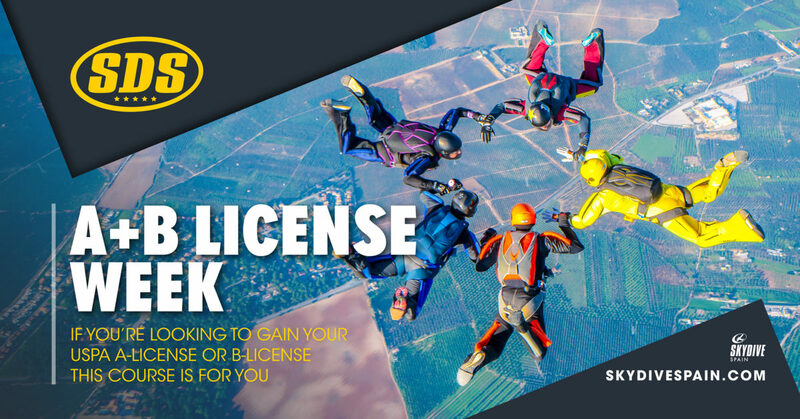 The A+B Licence Week is designed for those of you who have completed the AFF course and are looking to progress your skydiving skills! You’ll receive coaching in FS resulting in you gaining your FS1 (ability to jump safely in a FS 4way). Already have your FS1? 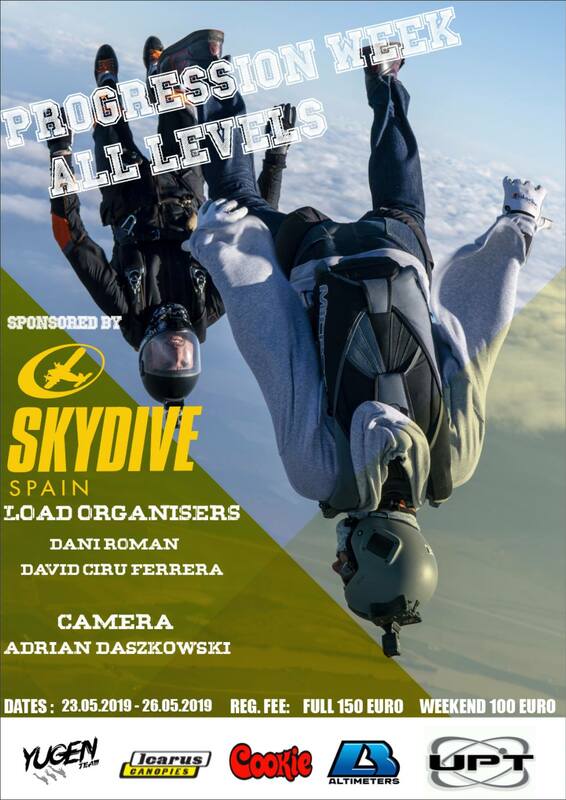 Come work on your Freefly skills and join us for the FF1 part of the event. 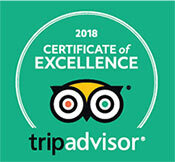 We know that a lot of instructors are too busy to be able to offer the mandatory BPA B-Licence and USPA A-Licence briefs; spotting, responsibilities of a jumpmaster, introduction to the operations manual, flight-line checking, basic packing, inspection and fault finding of a a ram air parachute and canopy handling theory. If you have experienced this problem on your home DZ, this course is for you..!